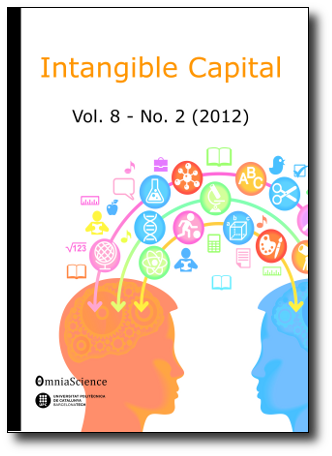 Printed edition of Intangible Capital Vol 8, No. 1. Home > Announcements > Printed edition of Intangible Capital Vol 8, No. 1. You can purchase copies with a 25% discount until 15th May.